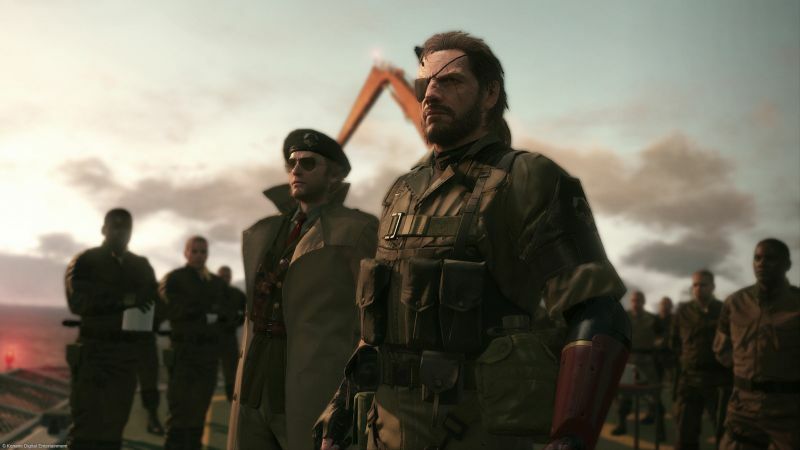 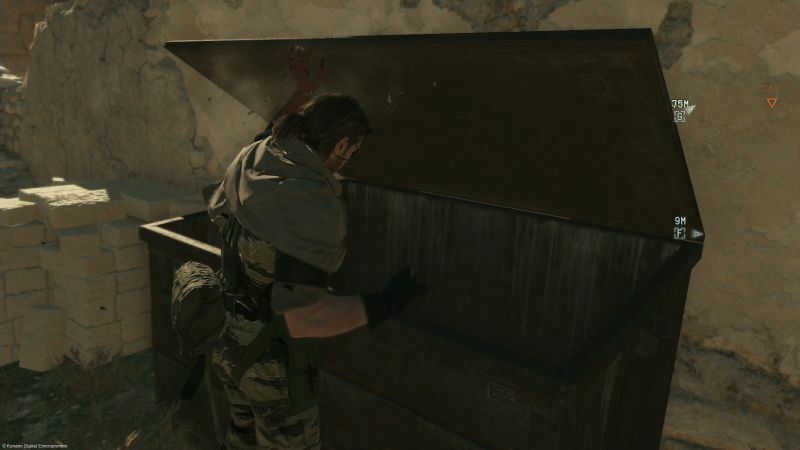 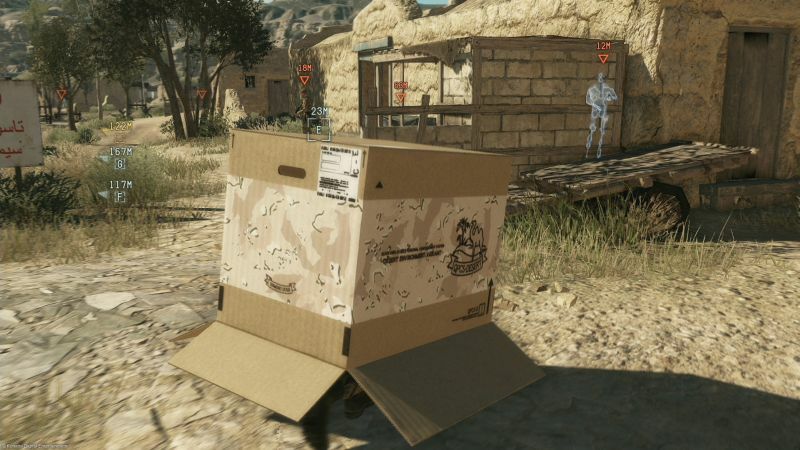 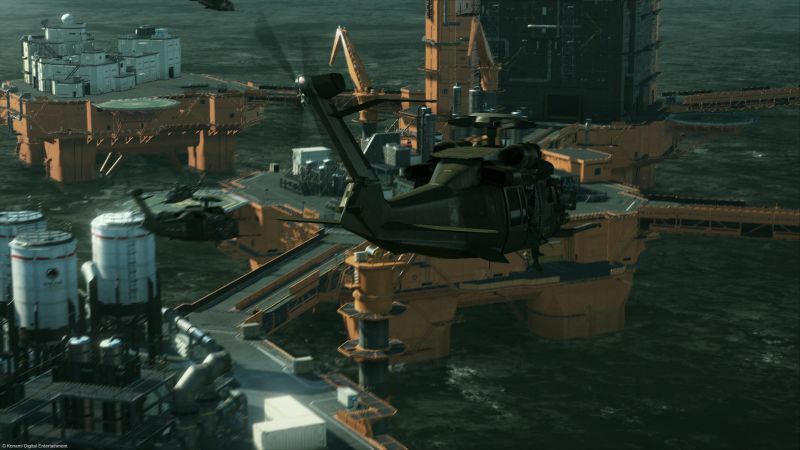 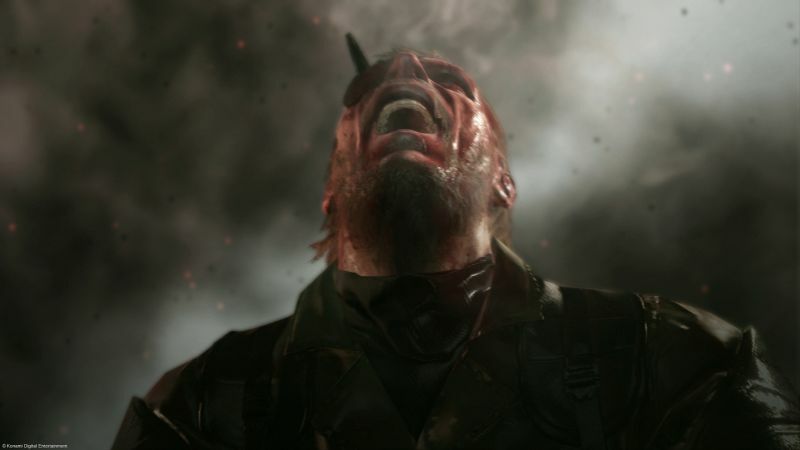 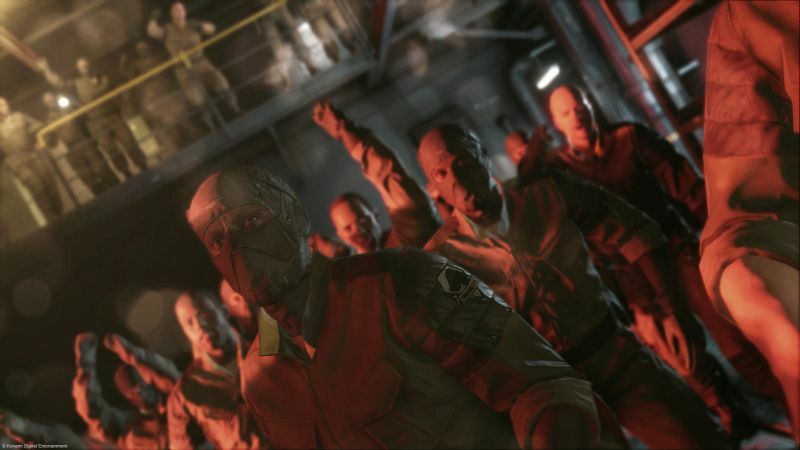 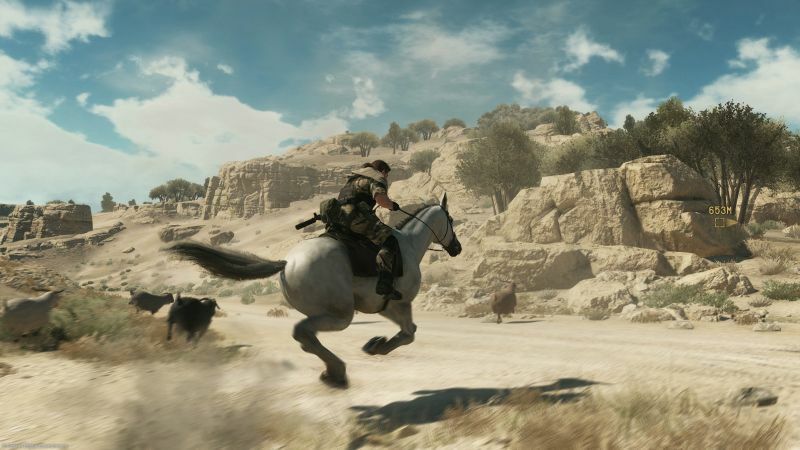 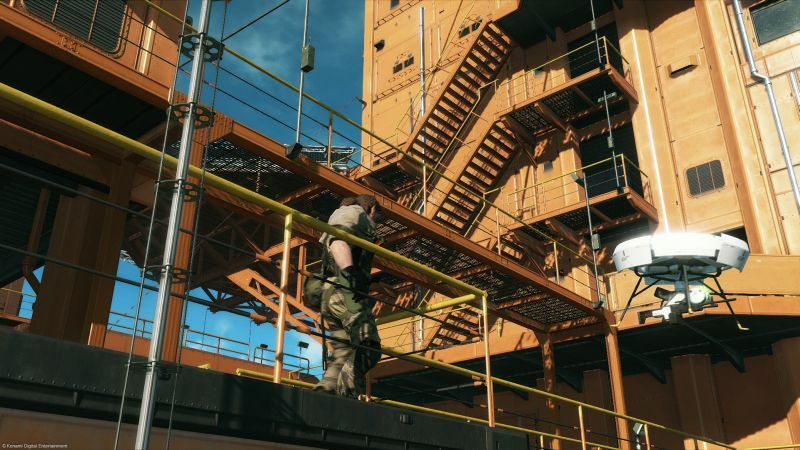 Despite the early leak of the Metal Gear Solid 5: Ground Zeroes E3 trailer, Konami still managed to impress with the reveal. 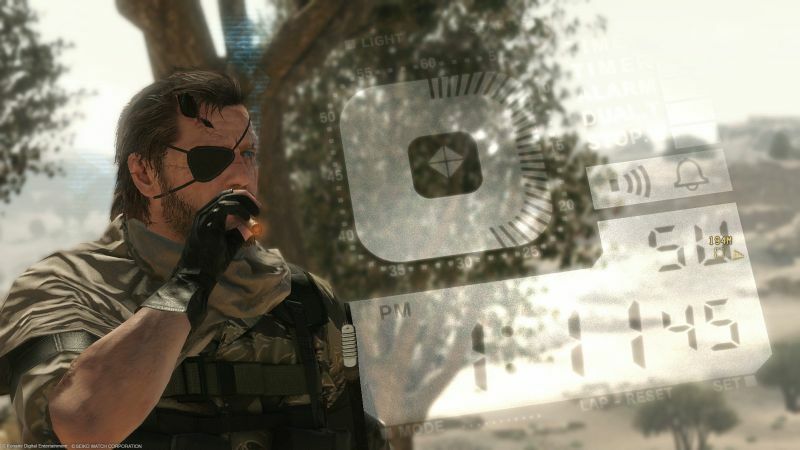 As well as releasing the screenshots, Konami have released an interesting timeline photo. 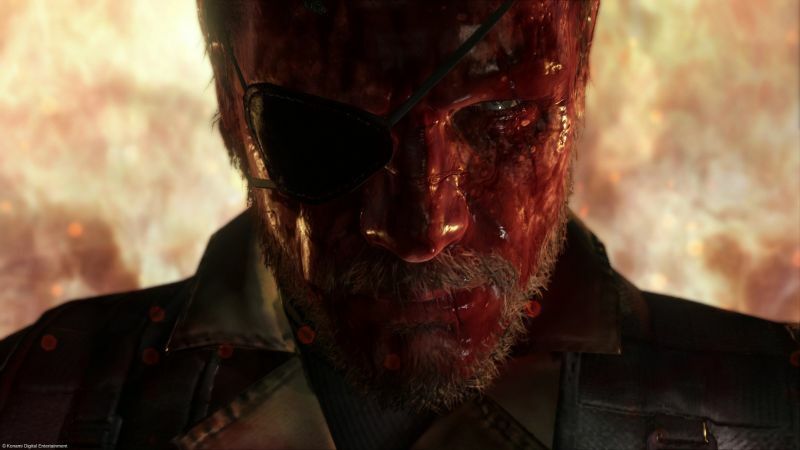 Basically, Snake’s mission this time is revenge and has rebranded himself as “Venom Snake”. The timeline provided details Snake’s progression throughout the ages. 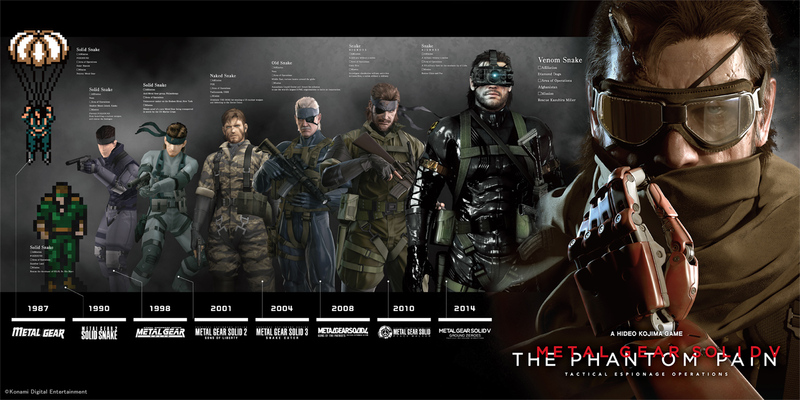 Now my only question is, just how many cosplays of Venom Snake will I see at the next London Comic Con? 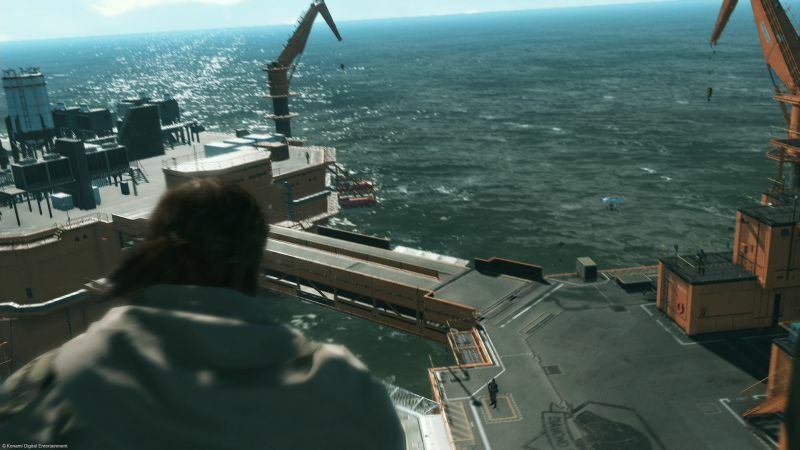 As for the screens, though, you can find them in the gallery below. 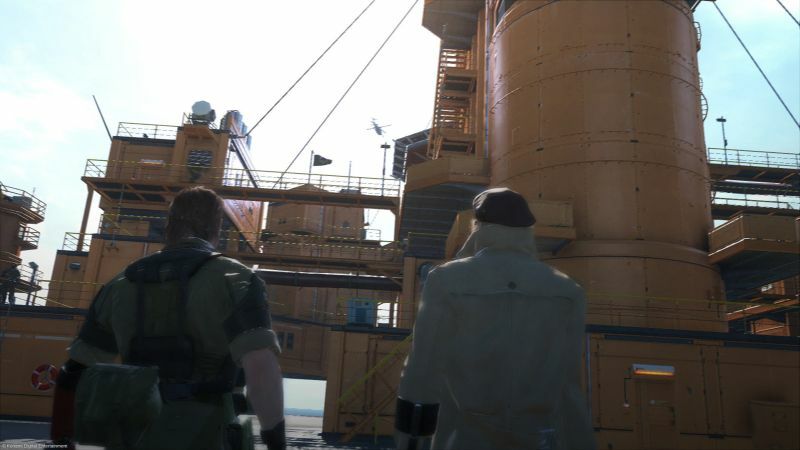 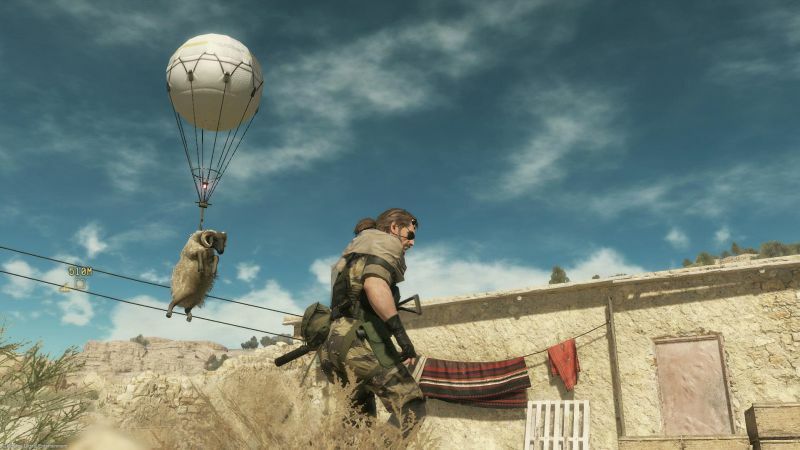 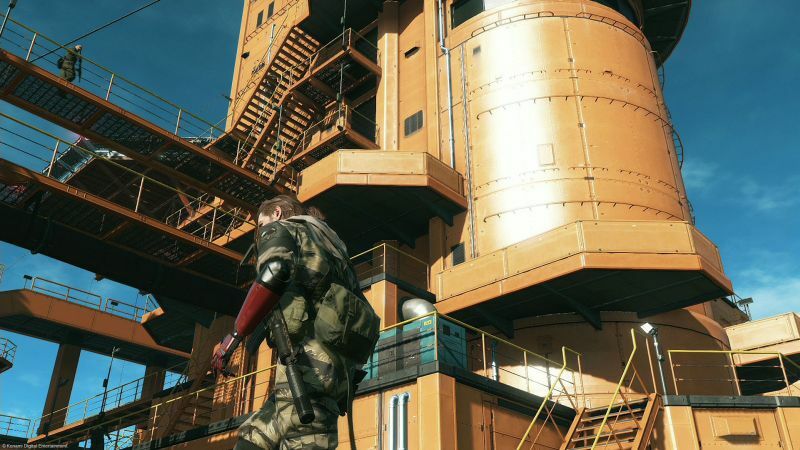 Tagged with gaming news, images, metal gear solid 5, mgs 5, pics, Pictures, screens, screenshots, the phantom pain.